Julie is one of our favorite supporters and friends. This work is the outcome of her PhD and is a tour de force in terms of Parkour’s origins, history, philosophy and the motivating reasons behind some of the world’s best practitioners. From its humble origins in the backstreets and rooftops of Paris’s urban jungle to the tops of London and New York’s skyscrapers, Parkour has become an adrenaline-fuelled implosion on the urban landscape. But more than a sport that most jaw-dropped onlookers can hardly comprehend, Parkour is an exploration of movement and a return to our body’s natural ability to run, jump, hang and move with fluidity. 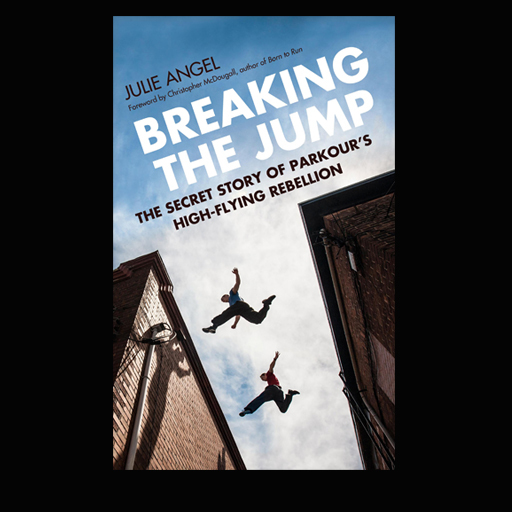 For the first time, Julie Angel tells the story of Parkour’s beginnings – the diverse, intriguing and unusual characters who went to the rooftops, hung off the stairwells and drain pipes as they trained through the night, often risking their lives and created something that has become a worldwide phenomenon. 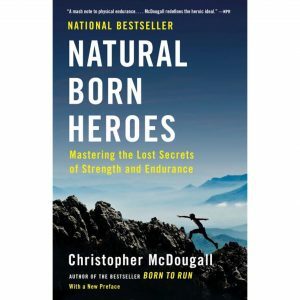 You can call this book a documentary instead of a parkour tutorial handbook. 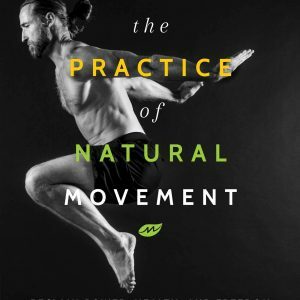 It isn’t a guide that you would want if you are doing parkour for the first time and need an instructional material. But if you want to know about its history, reasons, and why people do parkour? Then this book is for you. 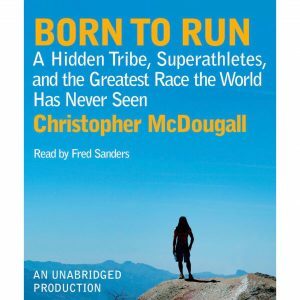 The author tells a narrative story of how parkour emerged and discusses the reasons behind it.